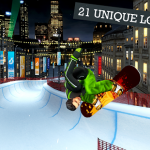 Now optimized for NVIDIA SHIELD with Bloom, HDR, and Custom Blur Shaders! 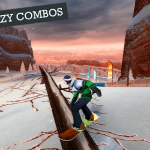 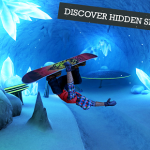 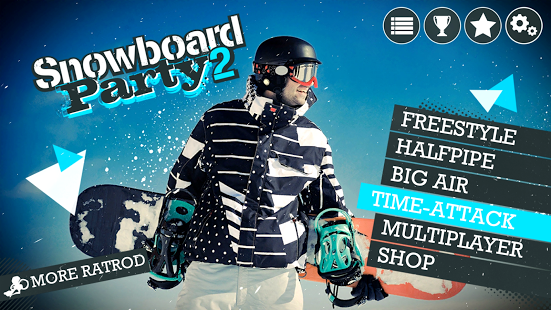 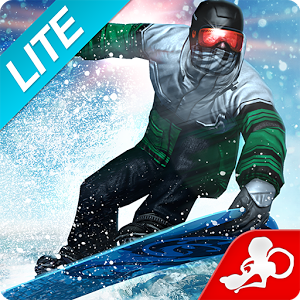 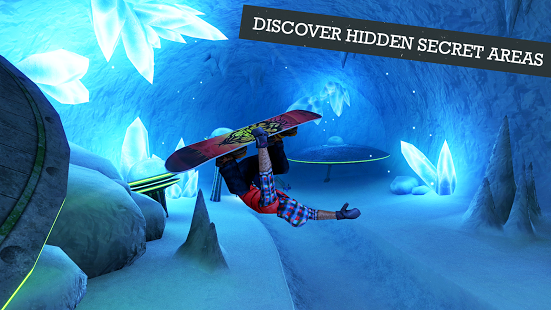 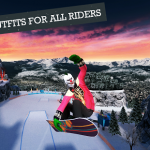 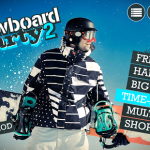 Crowned the best snowboarding game available on the market, Snowboard Party is back to fulfill all your adrenaline needs in this long-awaited sequel. 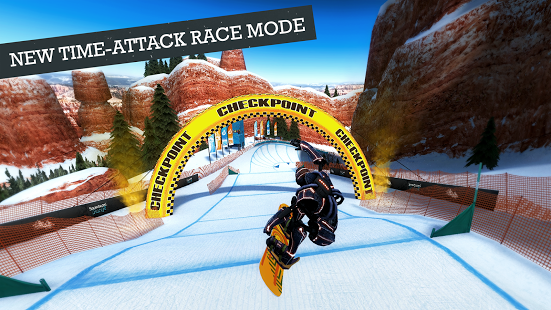 Experience the new time-attack race mode and practice your best tricks in 21 unique locations. 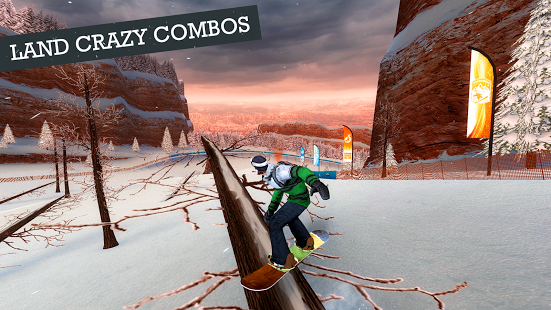 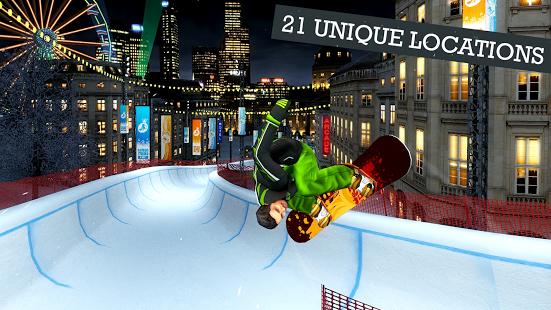 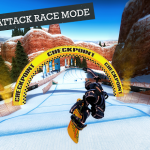 Hop on your board and improve your skills to land sick combos and rack high scores!Play with your friends using the online multiplayer mode or challenge riders from all over the world using the online leaderboards. 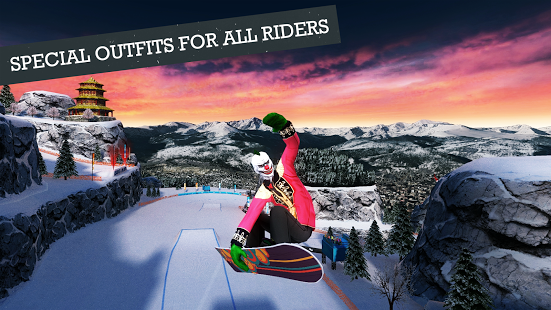 Complete over 150 level objectives and achievements, gain experience and upgrade your attributes to perform better and achieve higher scores.